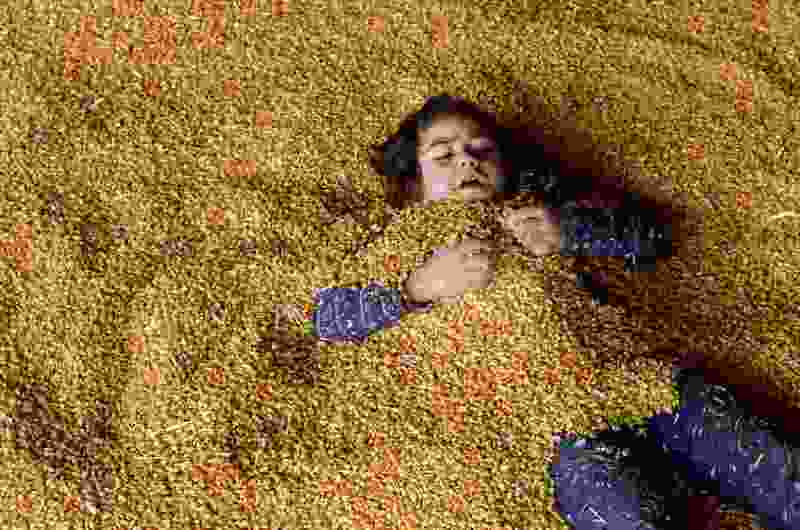 (Leah Hogsten | The Salt Lake Tribune) Jana Godfrey, 7, of North Salt Lake buries herself in the 30'x40' corn pit during the 2018 Fall Festival at Cross E Ranch in Salt Lake City, Thursday Oct. 18, 2018. Last week, 96 percent of you knew about The Tabernacle Choir at Temple Square’s name change, but only 51 percent knew just how prevalent suicidal thoughts are among Utah teens. Think you kept up with the news this week? Take our quiz to find out. A new quiz will post every Friday morning. You can find previous quizzes here. If you’re using The Salt Lake Tribune mobile app, click here.